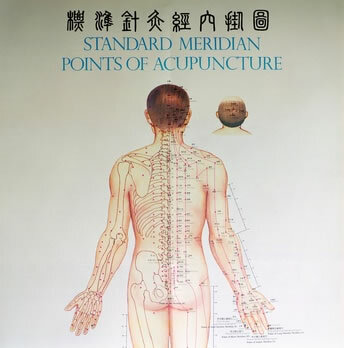 Do you know How Acupuncture Works? Acupuncture on pain-relief points cuts blood flow to key areas of the brain within seconds, providing the clearest explanation to date for how the ancient technique might relieve pain and treat addictions, a Harvard scientist reports today. Although researchers still don’t fully understand how acupuncture works, ”our findings may connect the dots, showing how a common pathway in the brain could make acupuncture helpful for a variety of conditions,” says radiologist Bruce Rosen of Harvard Medical School . He’ll release the findings at the American Psychosomatic Society meeting in Orlando . Rosen’s team used functional Magnetic Resonance Imaging, or MRIs, on about 20 healthy volunteers before, during and after acupuncture. This type of brain scan shows changes in blood flow and the amount of oxygen in blood. 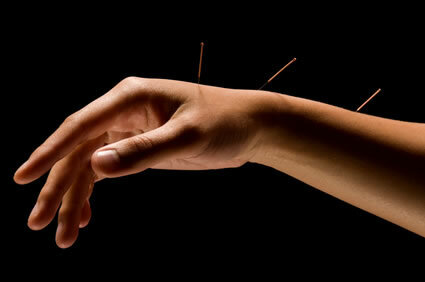 Researchers applied acupuncture needles to points on the hand linked to pain relief in traditional Chinese medicine. Blood flow decreased in certain areas of the brain within seconds of volunteers reporting a heaviness in their hands, a sign the acupuncture is working correctly, Rosen says. The needle technique is not supposed to hurt if done correctly. The specific brain areas affected are involved in mood, pain and cravings, Rosen says. This could help explain why some studies have found acupuncture helpful in treating depression, eating problems, addictions and pain. 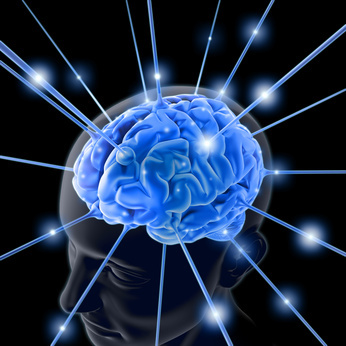 The brain regions involved also are loaded with dopamine, a ”reward” chemical that surges in reaction to everything from cocaine to food, beautiful faces and money. The reduced blood flow could lead to dopamine changes that trigger a ”cascade” effect, releasing endorphins, the brain’s natural pain-relieving and comforting chemicals, Rosen says. Rosen’s study ”is a very exciting first step,” says neurobiologist Richard Hammerschlag of the Oregon College of Oriental Medicine in Portland , but controlled research on pain and addiction patients will be needed to prove the point. Brain scans should be done on patients getting acupuncture at real and bogus points, he says, and patients shouldn’t know which group they’re in. The placebo effect is so powerful it could affect blood flow, says UCLA neurobiologist Christopher Evans, a pain expert. There’s even some evidence that placebos can increase brain chemicals, such as endorphins, Hammerschlag says.